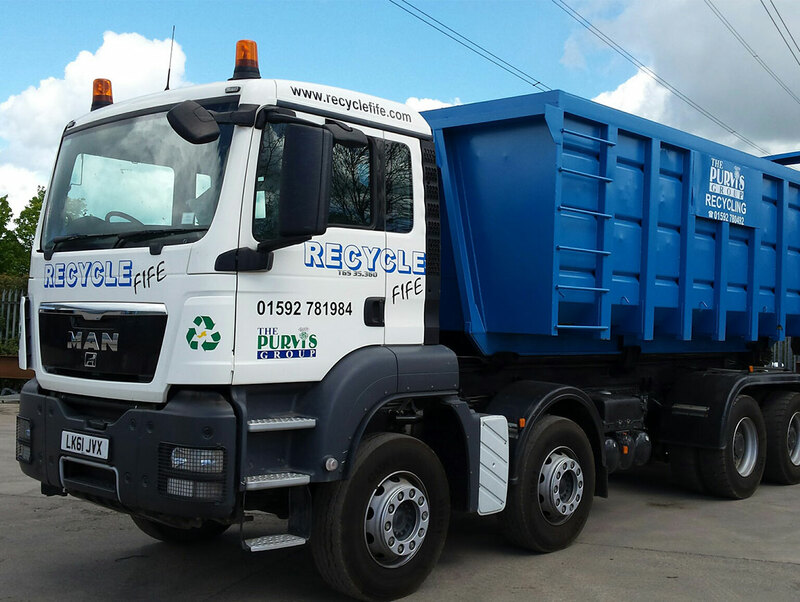 Welcome to Recycle Fife, providing the people and businesses of Fife and the surrounding area with skip hire, recycling and waste disposal solutions that don’t cost the Earth! 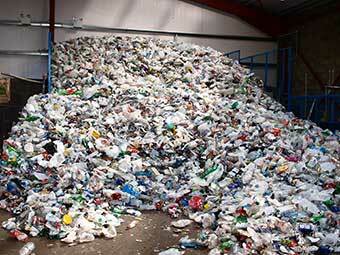 Sometimes, all that waste simply won’t fit into a recycling box or wheelie bin! 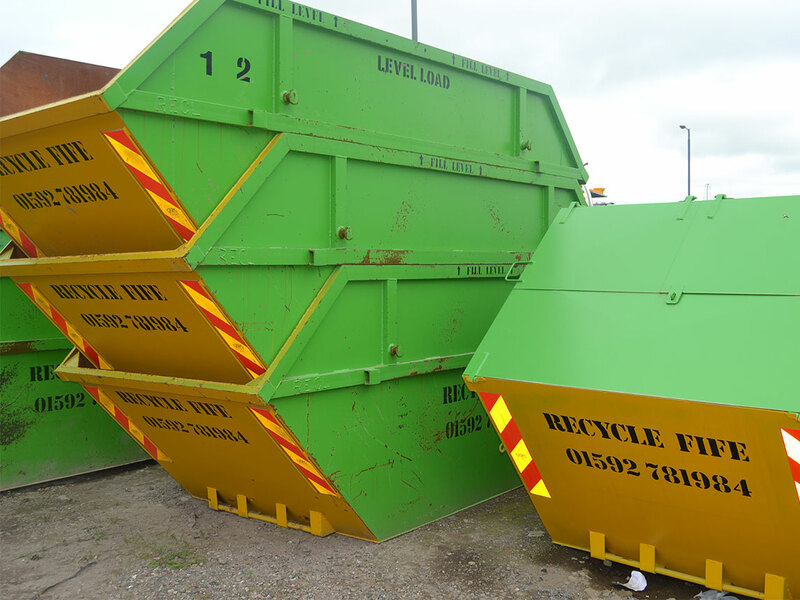 If you’re a commercial customer with recycling needs for your office, factory or yard a skip is the most economical way of removing larger volumes of waste. 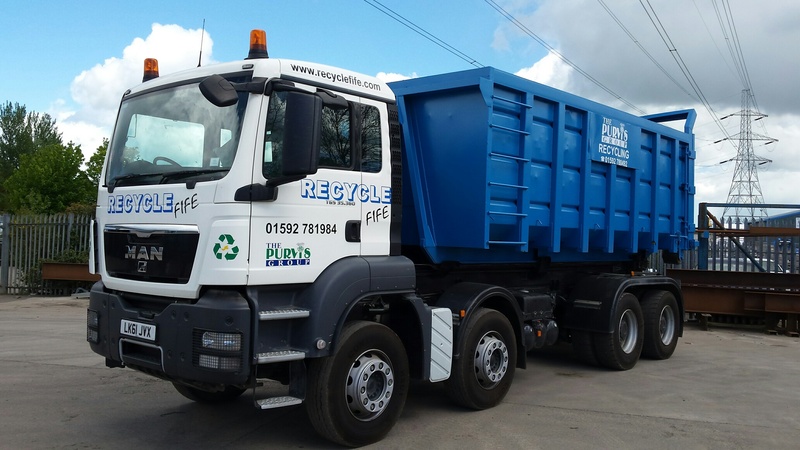 The rules have changed with regards to the way in which businesses can deal with their waste in Fife. As of 3rd October 2016, commercial waste will no longer be accepted at the vast majority of Fife Council owned recycling centres. 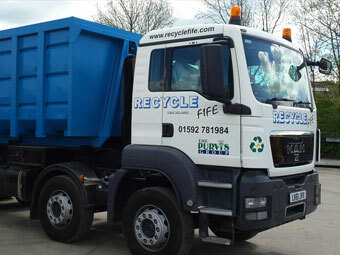 The disposal of commercial waste will be limited to sites at Dunfermline, Thornton and St Andrews. In order to access these sites, a pre-arranged booking must be made. All current season tickets will be cancelled. Copyright © 2019 Recycle Fife. All Rights Reserved.